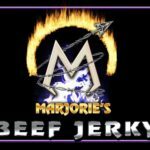 Savor the distinct taste of our flavorful beef jerky. Let Marjorie’s Beef Jerky Inc., offer you a variety of jerky for sale at affordable prices. For the customers who have tried our products, it only takes one bite to keep you coming back for more. 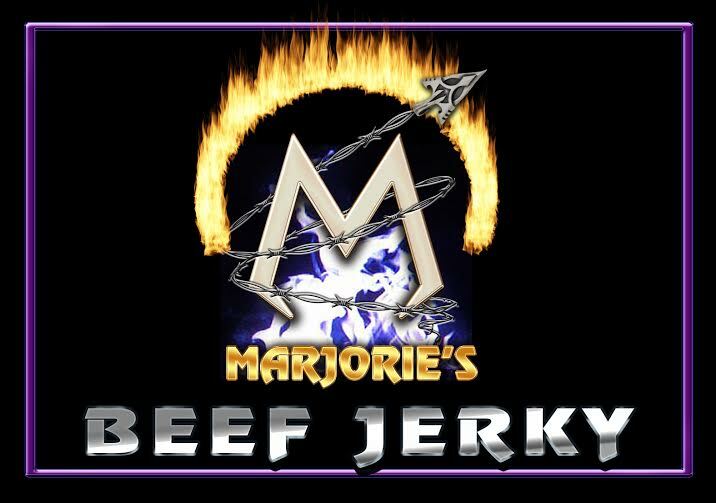 Our beef jerky is available in different varieties. 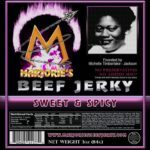 While the most popular is our original flavor, all the others sell well. 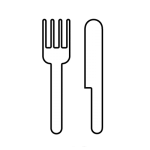 Whatever your preference, we have something that will strike your fancy. Since our company was founded in 1991, we have constantly been looking for ways to improve our products. We hold customer service in high regard, and offer easy order schemes to make sure every purchase is convenient and hassle-free. If by any chance you didn’t like any of our products, you may return the untouched portions for a refund. 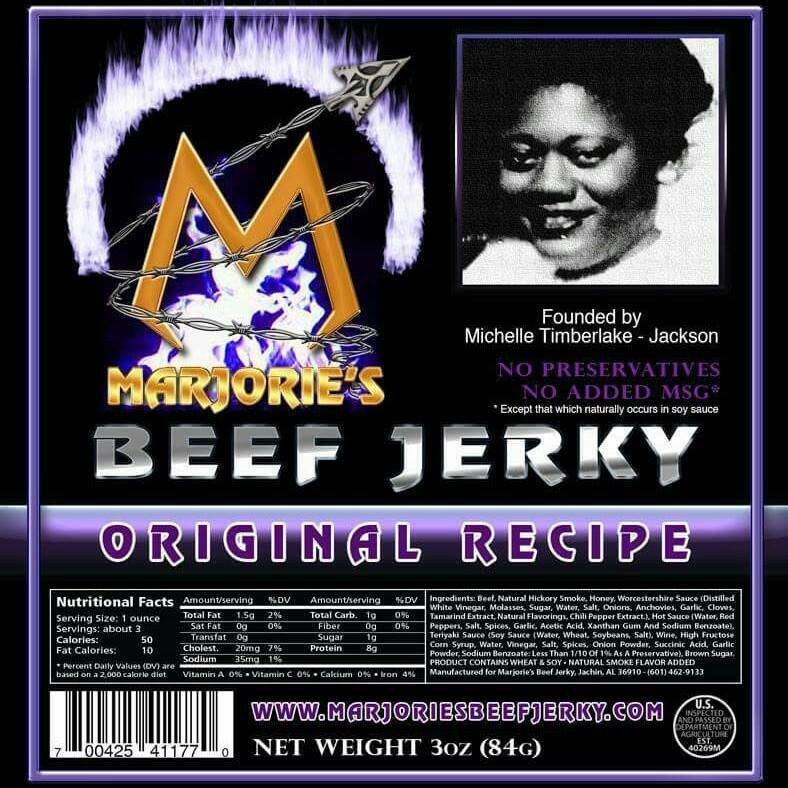 When it comes to beef jerky, dried meat or dehydrated meat there is only one name to remember. Contact us today for a healthy organic meat snack.